Hammad Zafar holds a Bachelor of Science (Honours) Degree in Mechanical Engineering from the Huddersfield Polytechnic, UK. 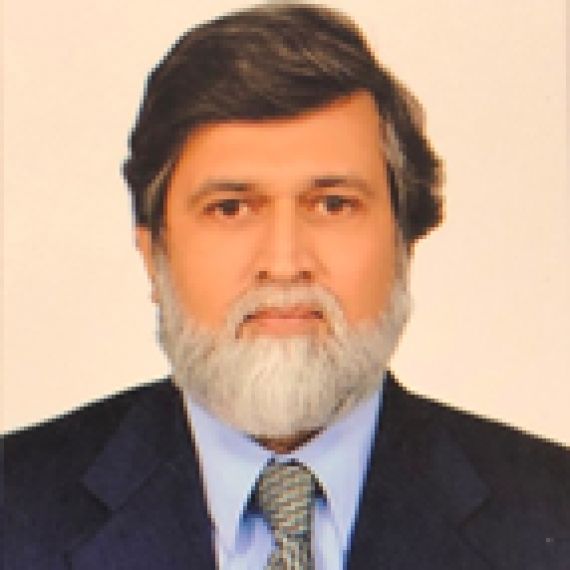 Soon after his graduation in 1983, he started his career with Cabot Plastics Ltd. England before joining Pakistan State Oil (PSO) in 1985 as Project Engineer. He has served the Company as a mechanical engineer and carries rich experience of managing a vast range of infrastructure projects consisting of construction of storage tanks, pipelines, flow metering, steel structures and buildings at bulk oil storage terminals throughout the country. He has also been involved in the design and development of PSO New Vision Retail Outlets (NVRO) and has led a team of engineers to consistently exceed the annual target of completing 200 NVROs. In recognition of his achievements to implement retail automation project he was assigned as a team co-leader to introduce in the Company a state-of-the-art technology based online product order management system for the dealers of the Retail Outlets to place their orders for the products. He has served on various Cross Functional Teams and Standardisation & Specifications Committees. Besides his vast experience in the construction and engineering discipline he has also served in the Company in other departments as lead role in Operations and Retail Outlets Maintenance, Non Fuel Retail Business, New Business Development and Lubricants Manufacturing Facility.